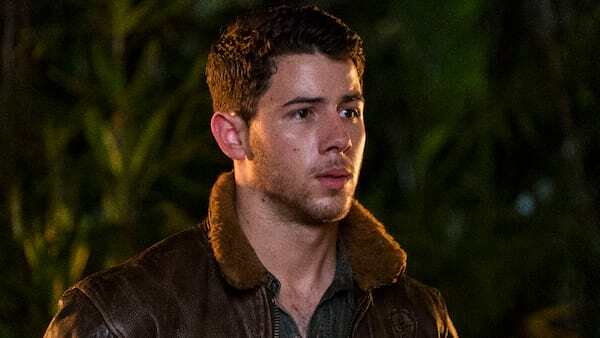 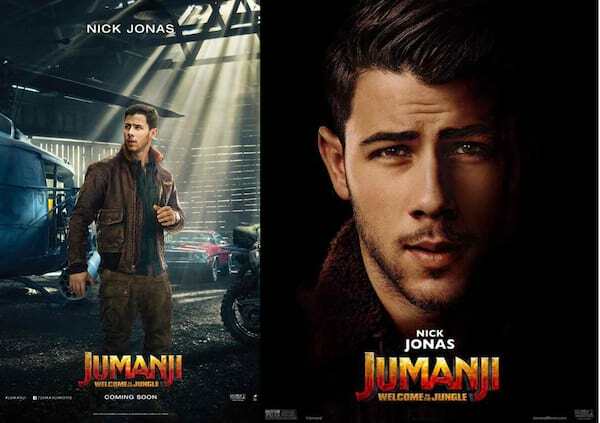 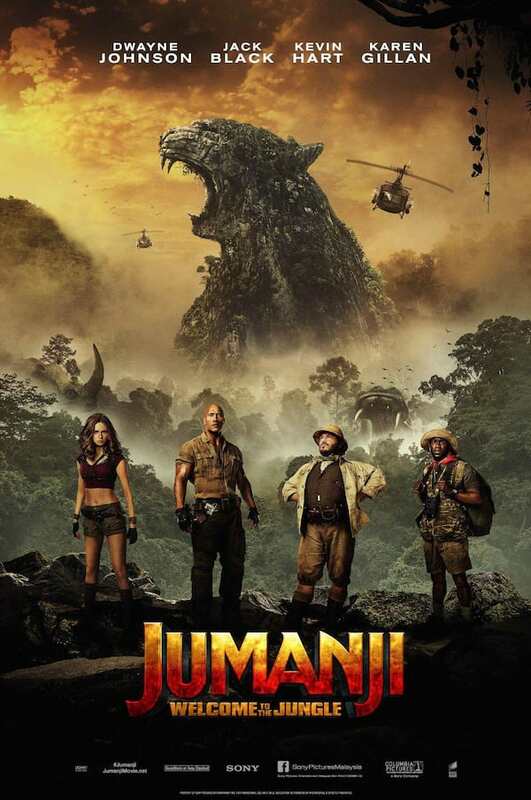 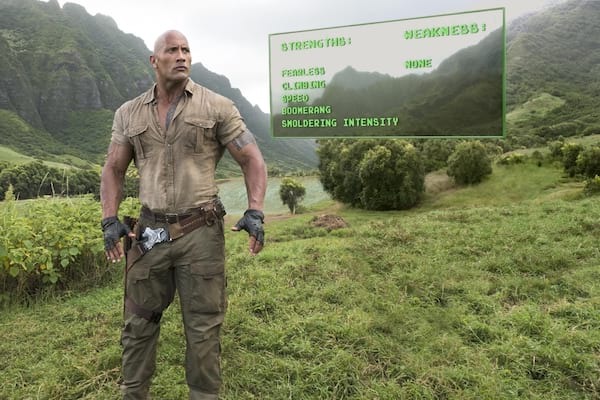 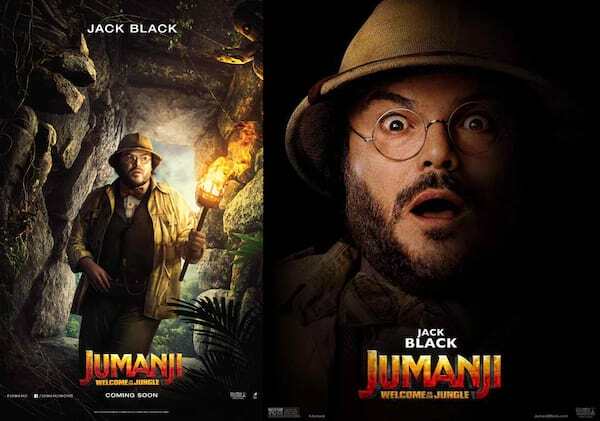 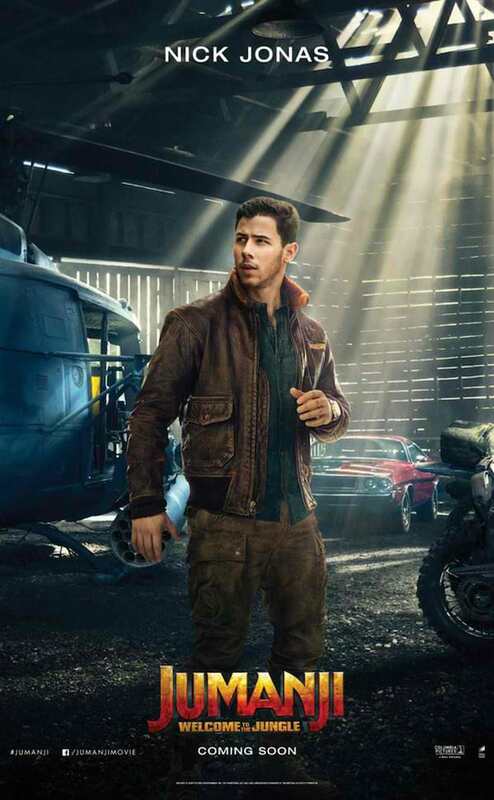 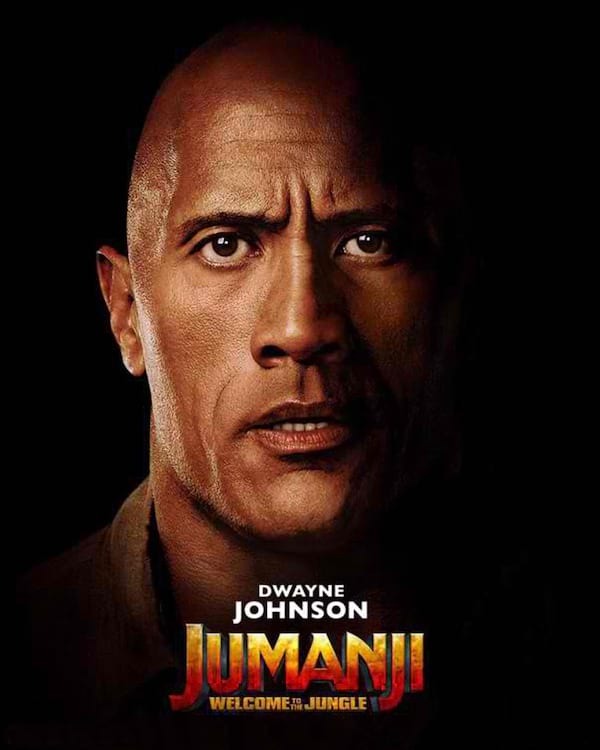 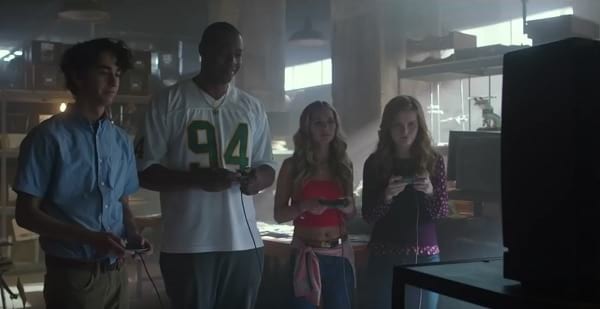 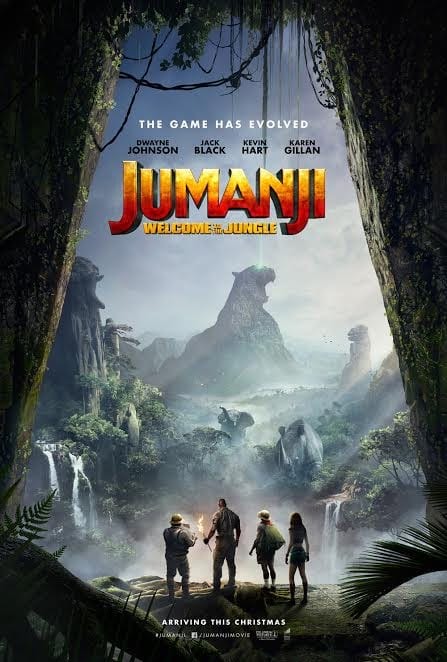 Set twenty-one years after the first film, the plot follows four teenagers who are transported into the video game world of Jumanji, and playing as the characters they chose, must beat the game in order to return home. 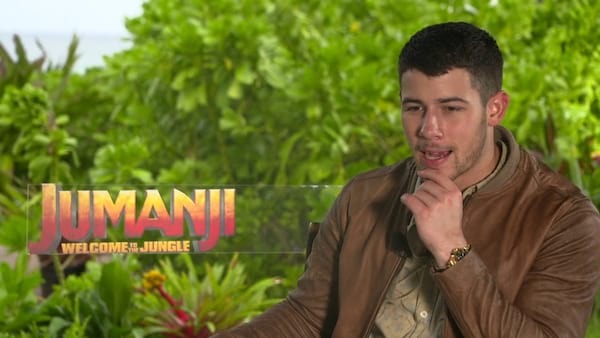 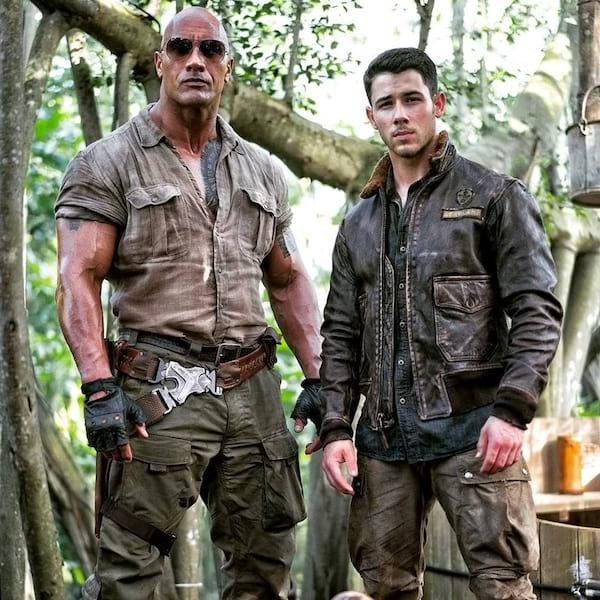 02:27	Jumanji: Welcome to the Jungle - International Trailer posted on September 21, 2017	For two decades, it went untouched. 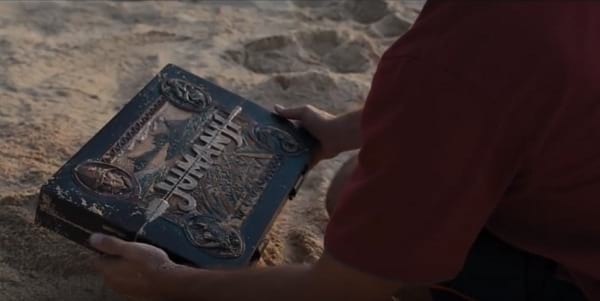 But the game always finds a way. 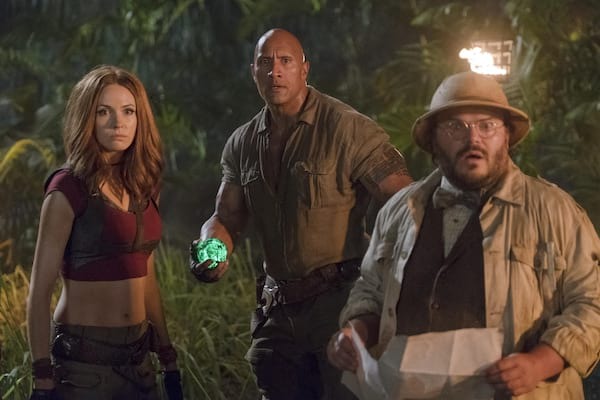 Watch the new international trailer of Columbia Pictures' action-adventure Jumanji: Welcome to the Jungle now at ClickTheCity. 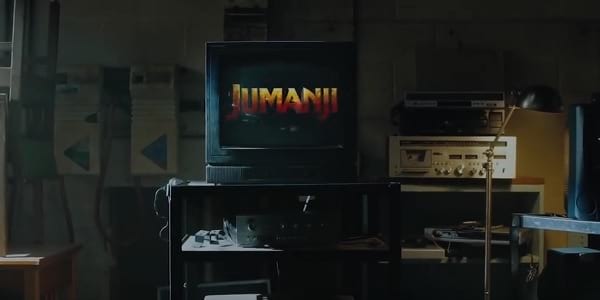 01:00	Jumanji: Welcome To The Jungle - Trailer posted on June 30, 2017	The game has changed, but the legend continues. 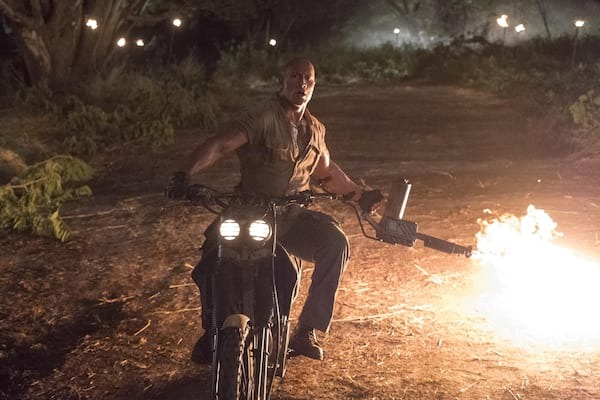 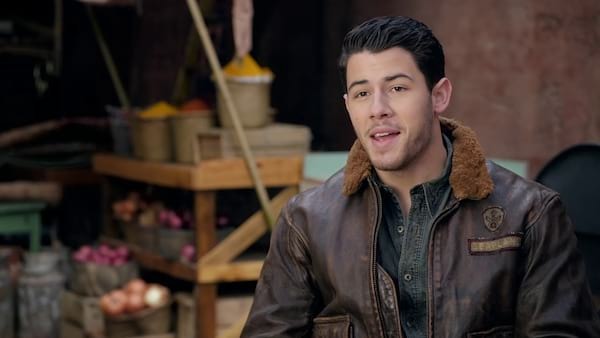 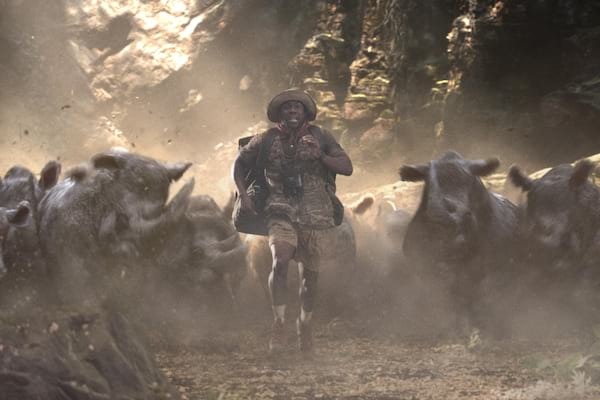 Columbia Pictures' new action-adventure Jumanji: Welcome to the Jungle has just debuted its international trailer which may be viewed here at ClickTheCity. 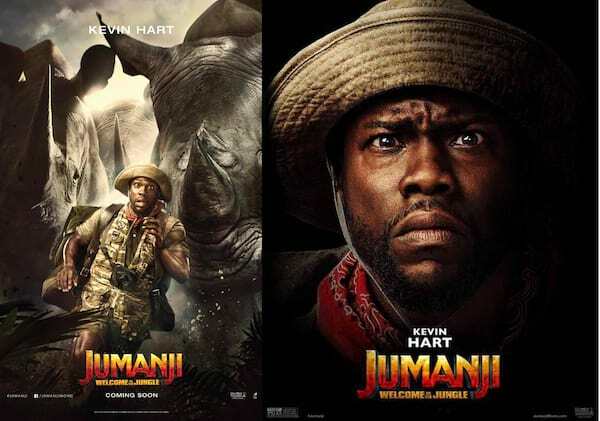 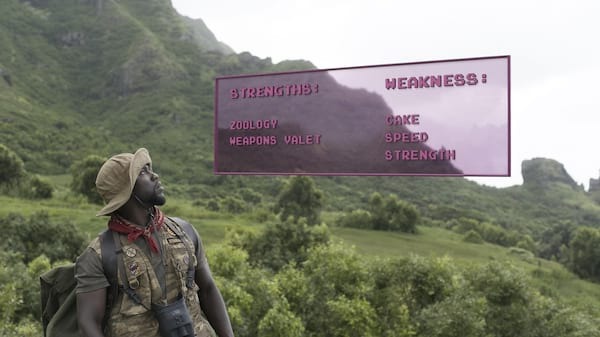 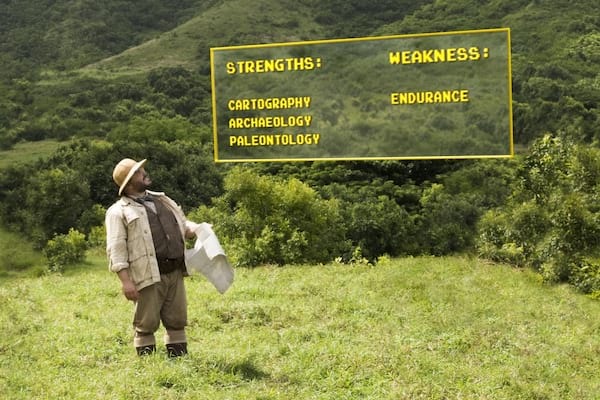 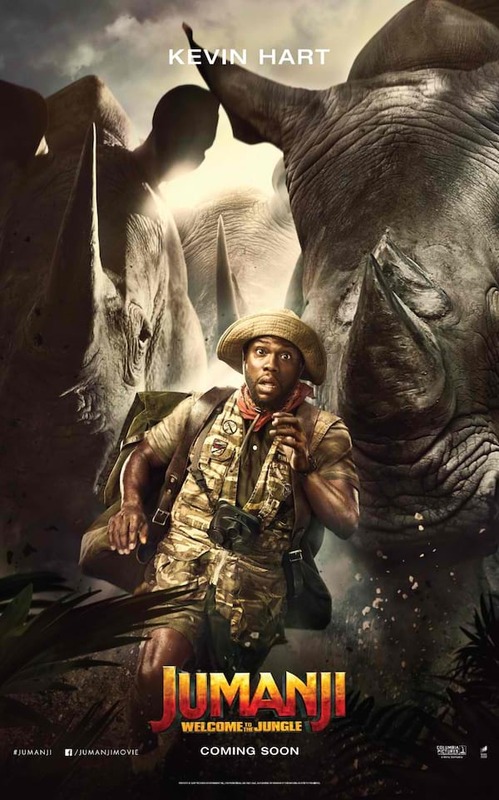 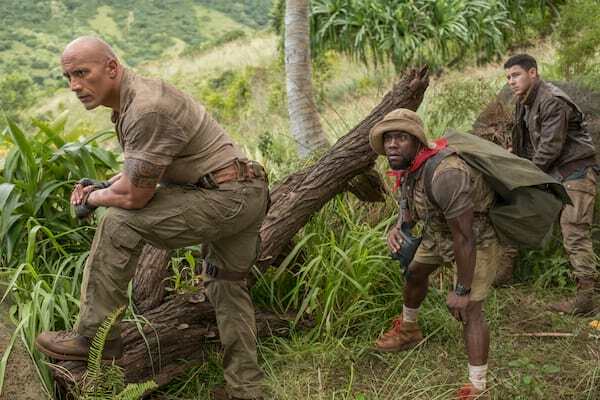 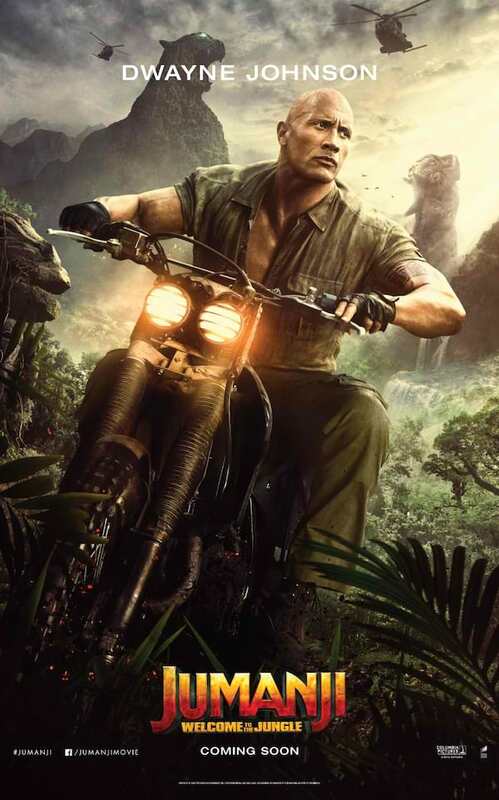 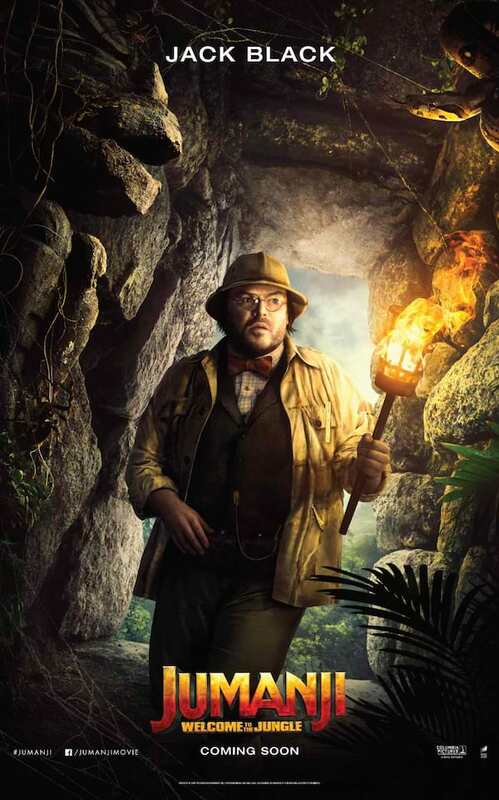 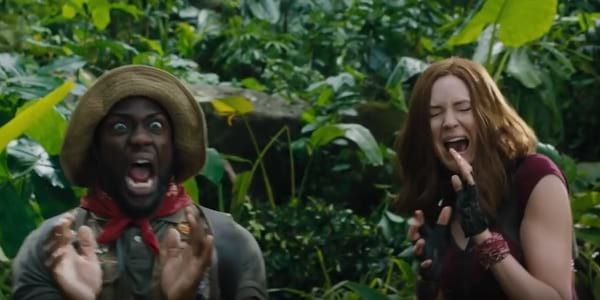 Kevin Hart Wisecracks His Way to the Jungle in "Jumanji"
Jack Black Channels His Inner Teenage Girl in "Jumanji"
Jumanji, Then and Now: Five Reasons We're Loving The Comeback!